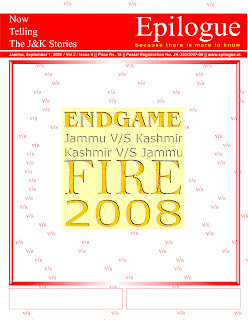 Summer of 2008 will always be remembered as a dark chapter in the secular and tolerance history of Jammu and Kashmir. On Amarnath land row, the lunatic and hawkish voices had completely taken over the sensible voices. We launched a search for the voices of peace and reason and came up with as many ideas as possible. 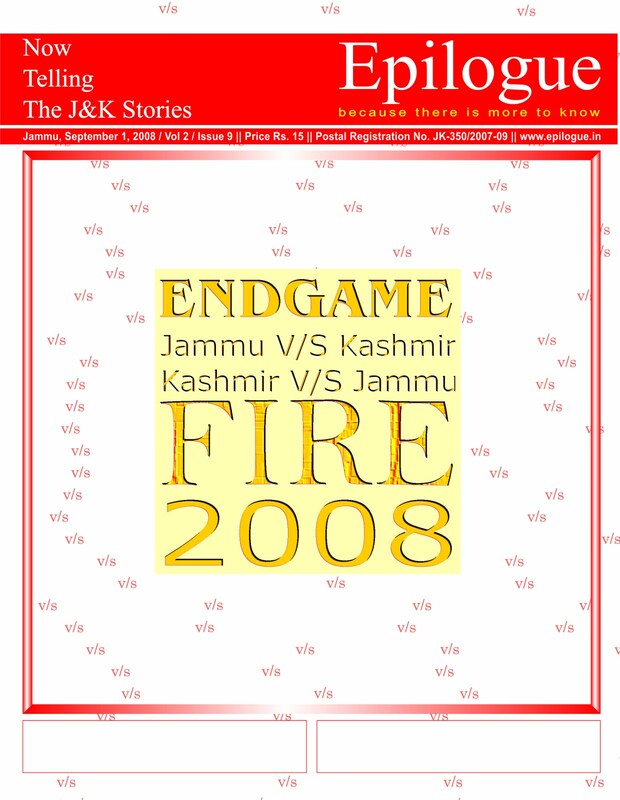 We are happy that no chance was given to the narrow regional or religious views to creep in our pages.